Design and organization of a round table divided into two parts. 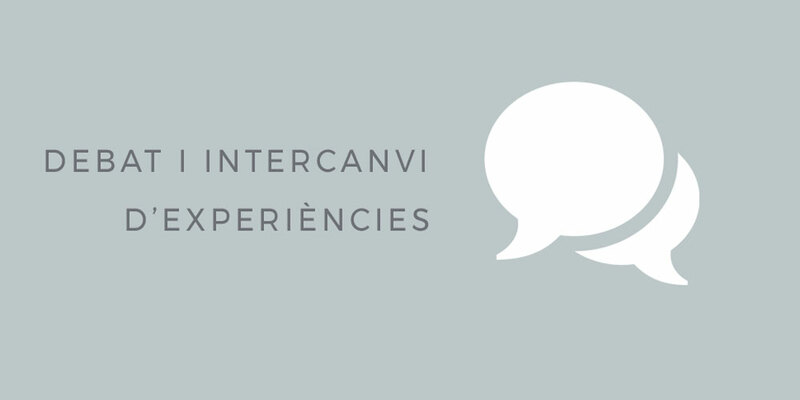 During the first, discussions will be discussed online and offline in the proximity trade. 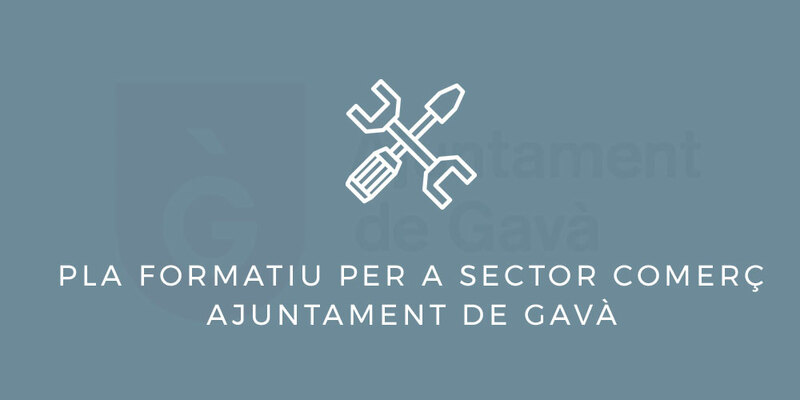 This table has the participation of several Catalan businesses managed by people with an innovative and proactive nature. 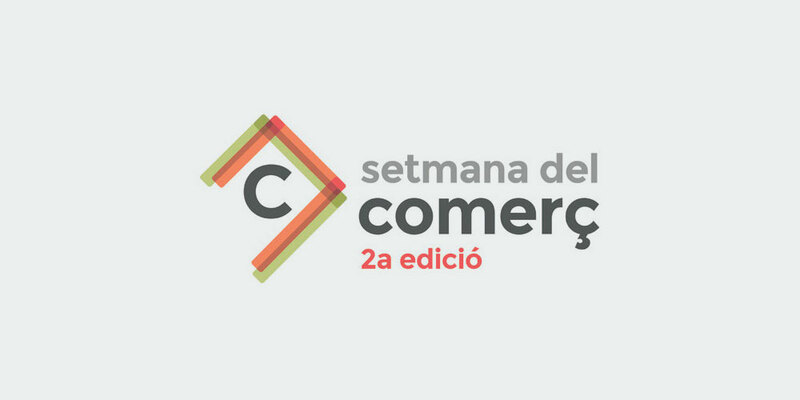 In the second, public-private management models of urban shopping centers will be exhibited; with the participation of the general director of commerce of the Generalitat de Catalunya, the deputy delegate of commerce of the Diputació de Barcelona and the manager of Bilbaodendak.